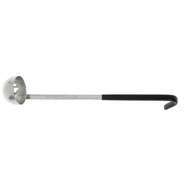 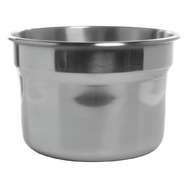 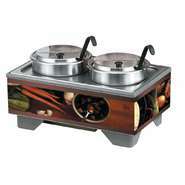 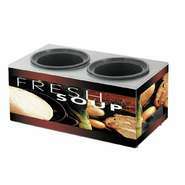 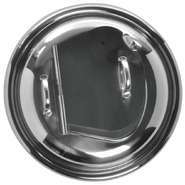 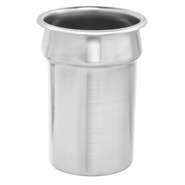 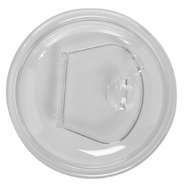 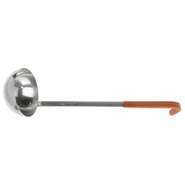 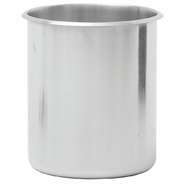 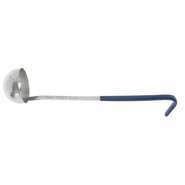 Soup Warmers are a convenient solution for keeping prepared soup hot and ready to serve. 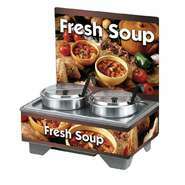 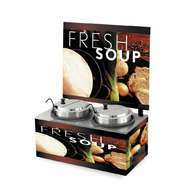 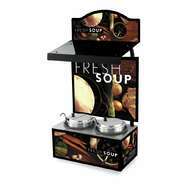 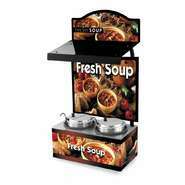 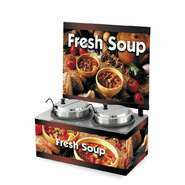 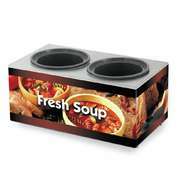 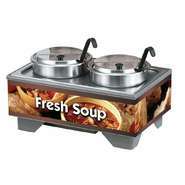 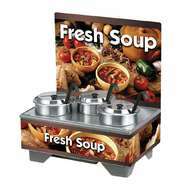 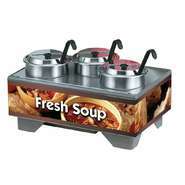 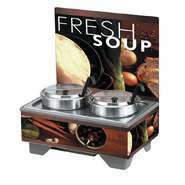 A Commercial Soup Warmer is a convenient option for healthcare food services, cafeterias, buffet lines, or restaurants. 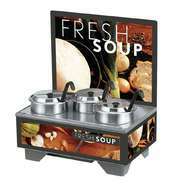 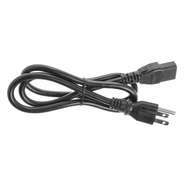 When using a Soup Kettle Warmer contents must be heated before placing in the warmer. 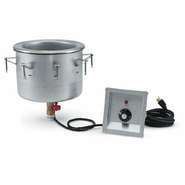 If you want to heat food from freezing or chilled temperatures and then maintain temperature then you would need to purchase a rethermalizer. 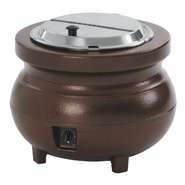 Each warming unit will keep hot food above danger zone temps while a rethermalizer can heat to the danger zone.